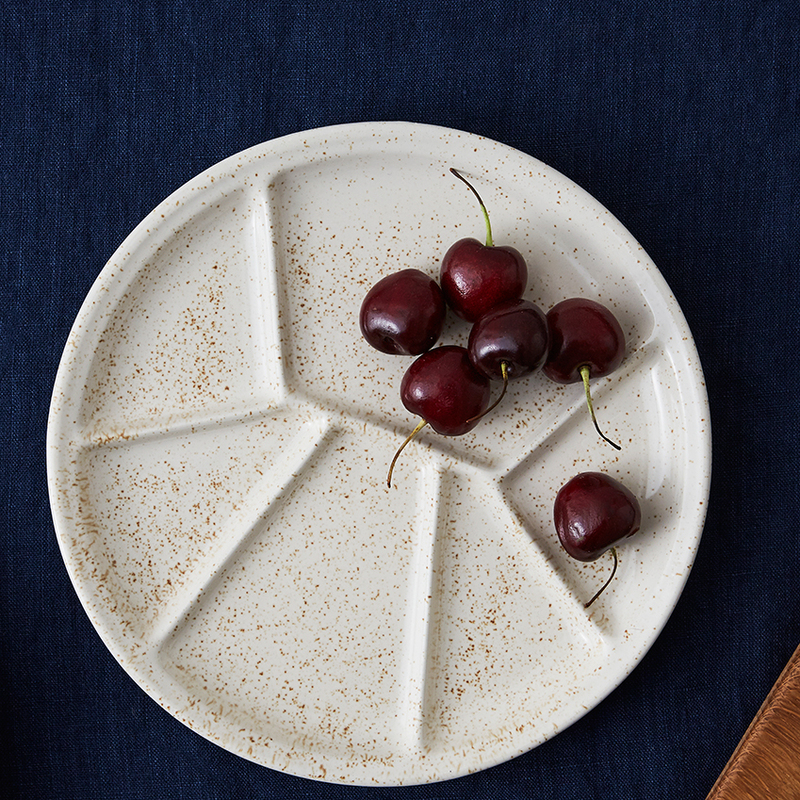 2 TV dinner tray This much-maligned tray may have life in it yet, thanks to cool brand Minor Goods’ contemporary take on the divided plate made from speckled stoneware, £14. 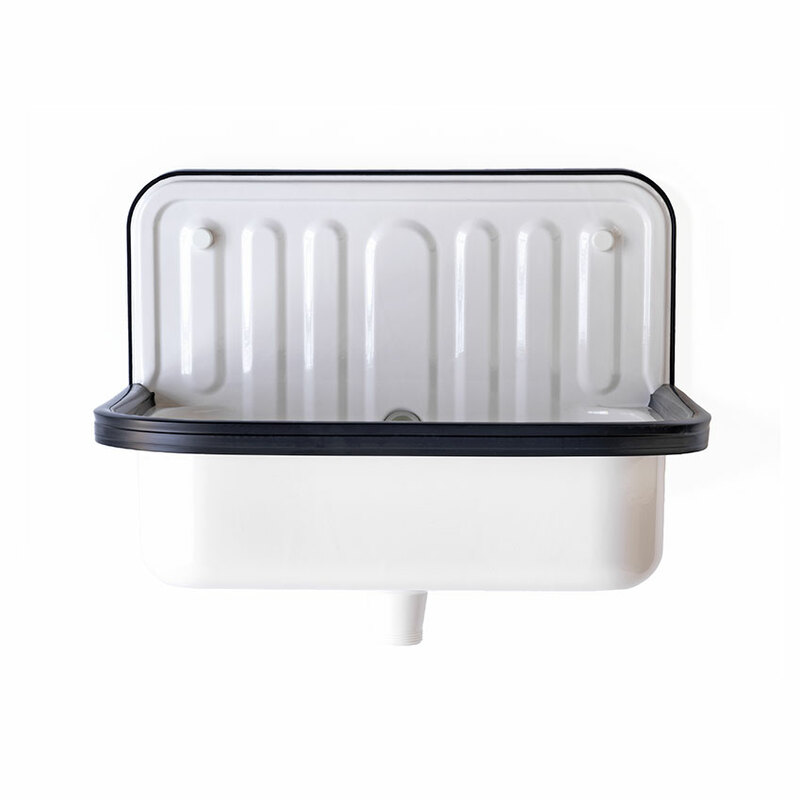 3 Enamel Utility sink Designed in Germany in the 1930s, this enamel sink was originally intended for use in bucket rooms and outhouses. 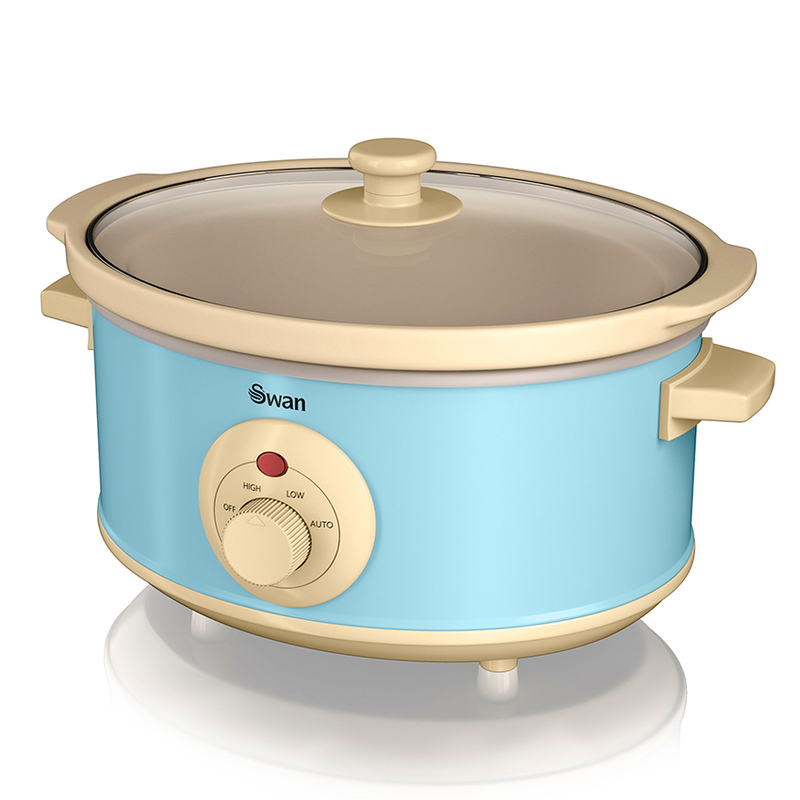 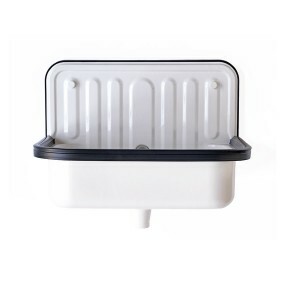 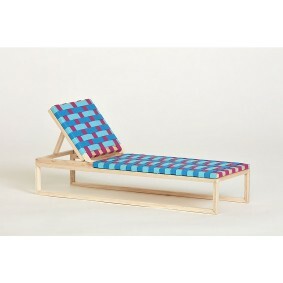 Today it’s good-looks mean it can be used in any kitchen, bathroom, scullery or shed! 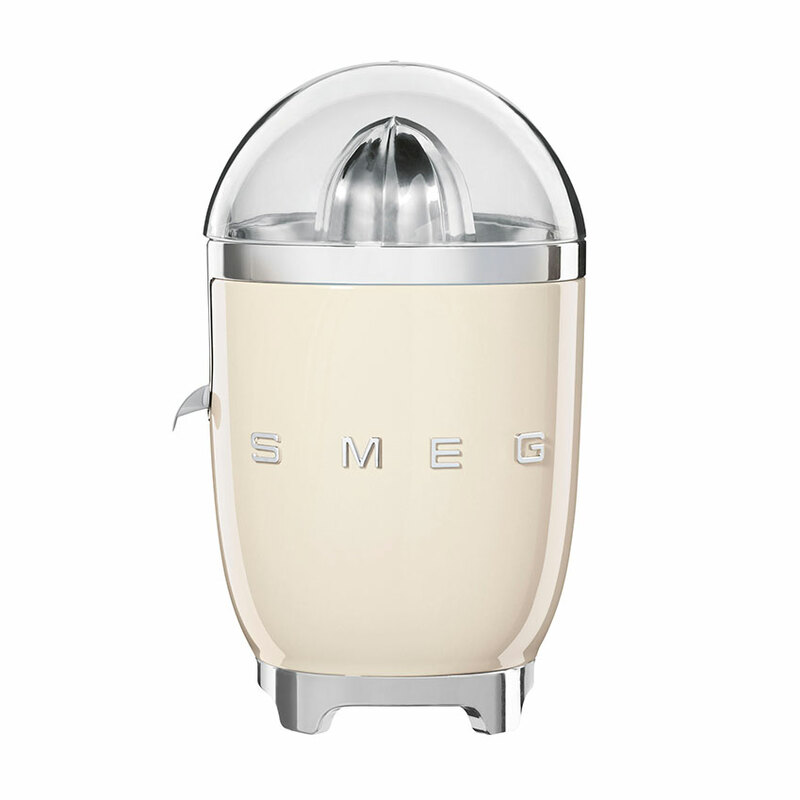 £155, A G Hendy & Co.
‘Retro’ citrus juicer in cream by Smeg for John Lewis, £164.99.